World Skate has released a second bulletin. After trials earlier in the month, the Junior Men's Squad has now been released. 12U AAU Trials have been set for Hamilton on the 19th and 20th of January. IHNZ announce the 3 x Team (2 x 14U and 1 x Masters) attending the AAU event in Hawaii in 2019. IHNZ have announced the venue for Nationals 2019. The AAU Master's Grade Trial Information is now available online. 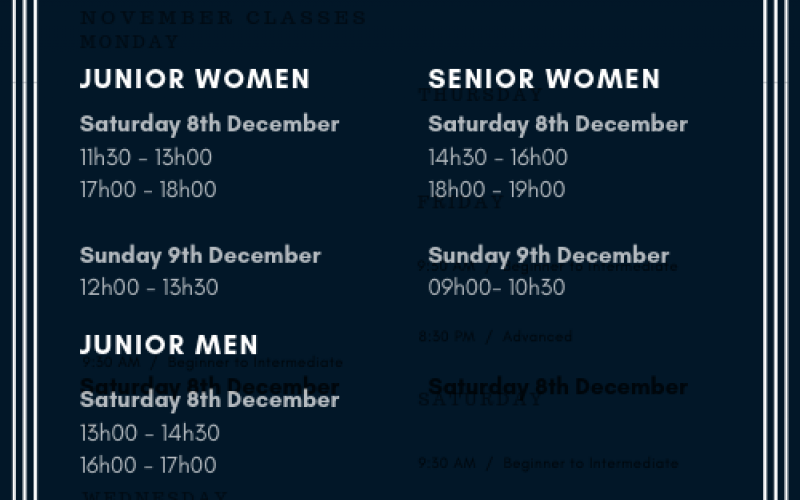 The trial times for players trying out for the New Zealand World Games Junior Women's, Senior Women's and Junior Men's Teams in Hamilton on the 8th and 9th of December are now attached. 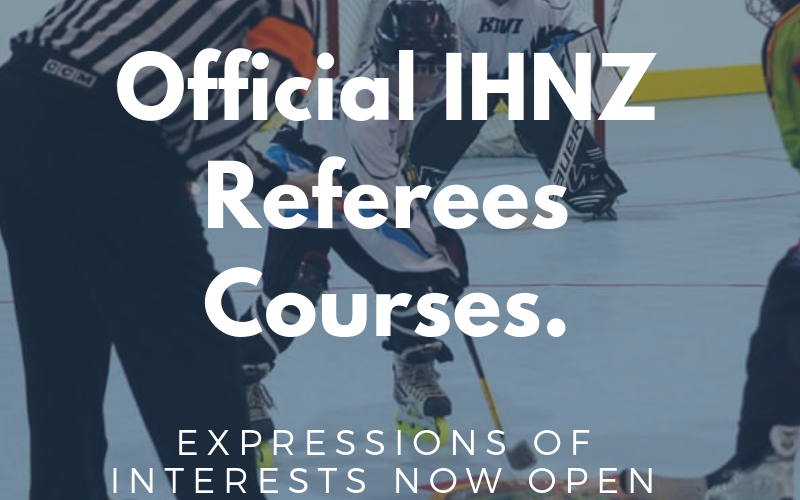 IHNZ now welcomes interested Clubs and Regions to submit their interest in hosting an Official IHNZ Referee Course for 2019.